Housing Post-Harvey, What Progress Has Been Made? Long-term success will require close partnership among businesses, nonprofits, philanthropists, and local, state and federal government to rebuild in a more resilient way in preparation for future extreme weather. McFadden says Houston’s low-income residents were concentrated in the flood-prone areas. 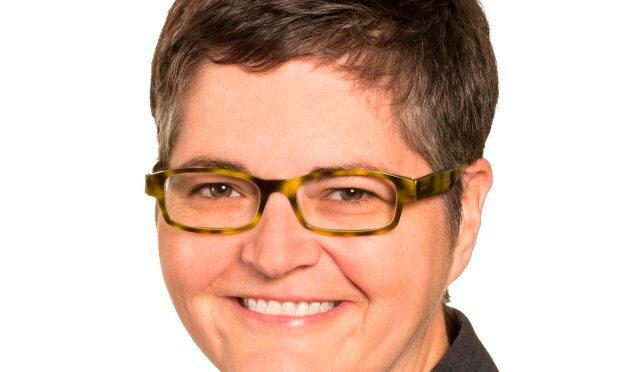 HOUSTON—One year after Hurricane Harvey, there’s been progress, but long-term success will require close partnership among businesses, nonprofits, philanthropists, and local, state and federal government, Marion McFadden, senior vice president of policy with Enterprise Community Partners tells GlobeSt.com. Recovery funds should be used to rebuild in a more resilient way, preparing for a future of growing risks from extreme weather, she says.